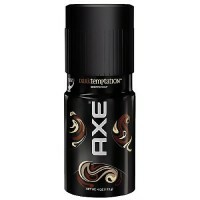 When you want to get extra, extra, close. 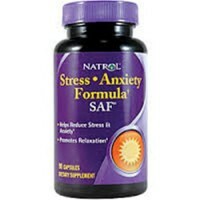 Exclusive formula provides 24 hour protection. 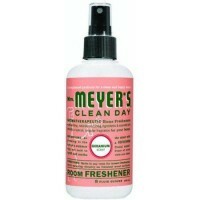 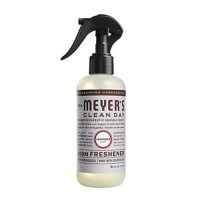 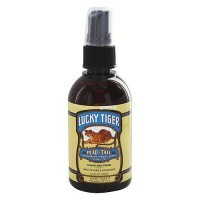 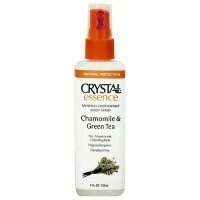 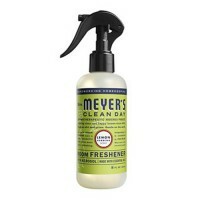 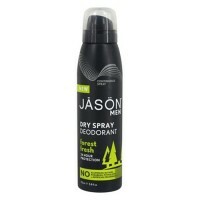 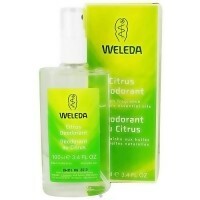 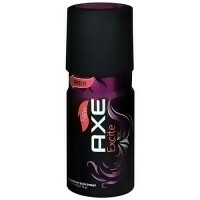 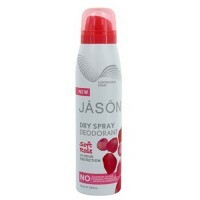 To help stop wetness and odor. 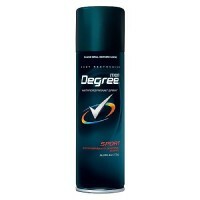 Helps keep you feeling cool, dry and confident all day long. 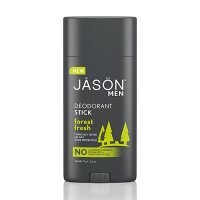 Butane, Isobutane, Propane or Butane, Hydrofluorocarbon 152A, Isopropyl Palmitate, Cyclomethicone, Quaternium-18 Bentonite, Fragrance. 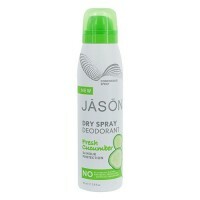 Hold can about six inches from underarms and spray. 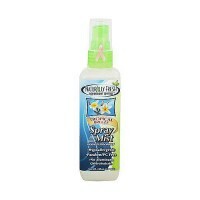 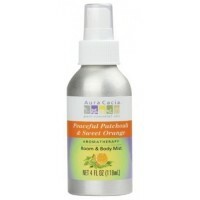 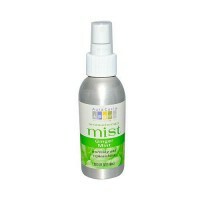 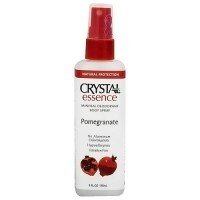 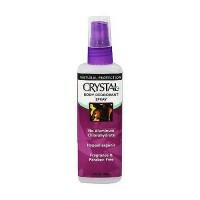 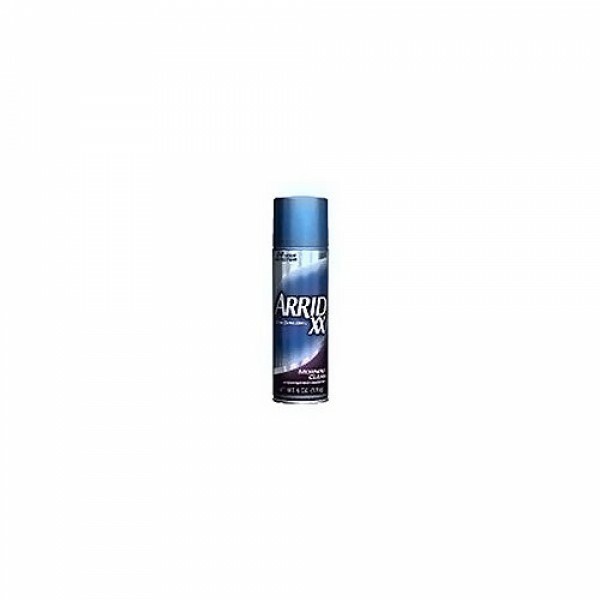 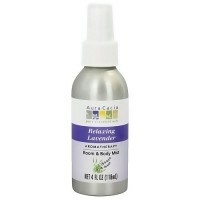 Naturally Fresh - Deodorant Crystal Spray Mist Body Lavender - 4 oz.